Perfect Keto 33% off Cyber Monday Deal! 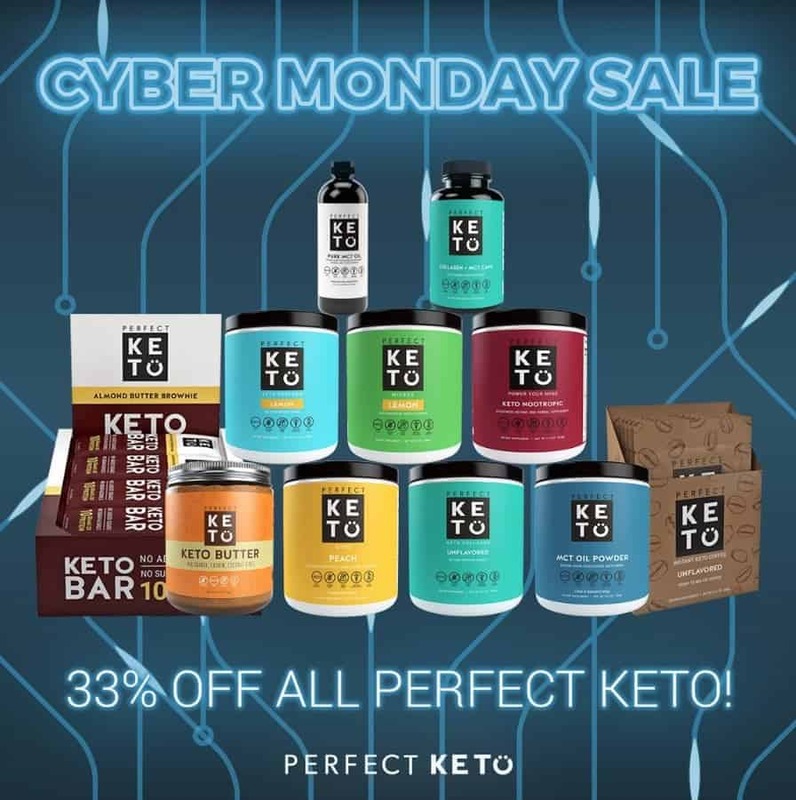 If you are in the Keto Crowd then I have another HOT Cyber Monday deal for you! Today only you will score 33% off at Perfect Keto! Just head on over here and add your items to your cart. Then use coupon code CYBERMONDAY33 and you will score 33% off your whole order! They have amazing deals on Keto nut butter, Ketone testing strips, MCT Oil Powder and more! 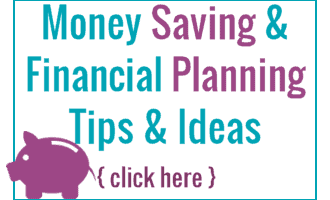 You will also score Up to 55% off Bundles with NO Coupon code needed! PLUS You will Earn a $25 gift card when you spend $97 on top of the AWESOME Discount! Hurry over here and grab the deals while you can! Plus don’t miss out on the Real Good Foods deal where EVERY order gets a FREE case of enchiladas (Reg $45!)! And the 50% off Lakanto Sale! Everything site wide is 50% off and it is the perfect time to stock up on your keto and low carb sweeteners, pancake mix and more!